Beautiful Alex, I think you are really enjoying getting shots of this bird. Amazing colors! What a beautiful photo! Still jealous. 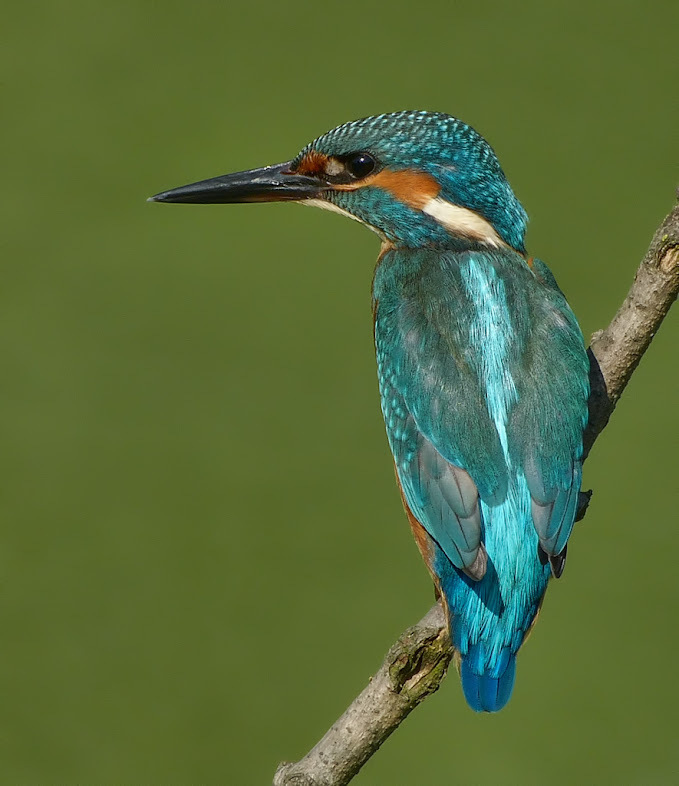 Kingfishers are so shy around here. And not near as shiny. Many thanks Gordymohr, Carol and Steve for the appreciations!